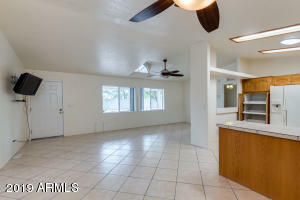 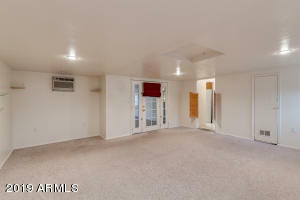 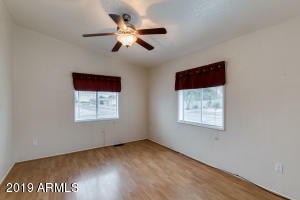 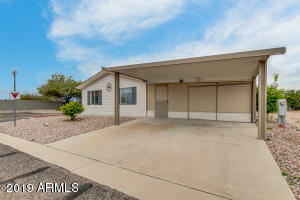 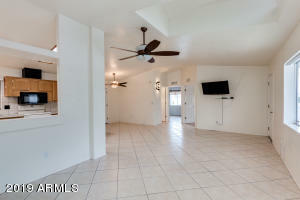 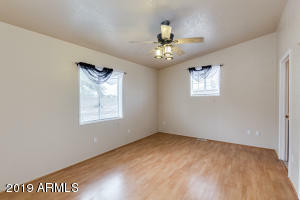 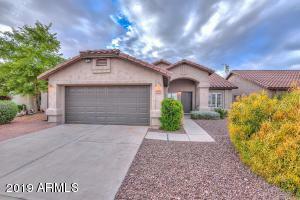 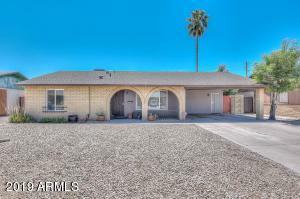 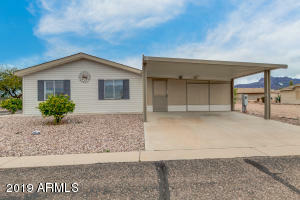 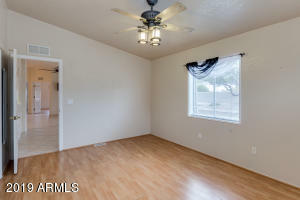 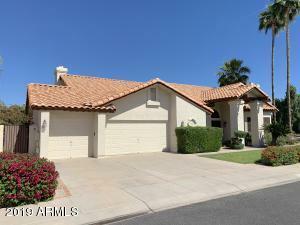 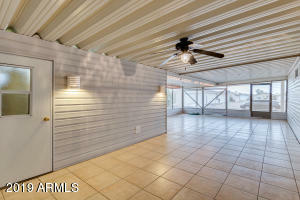 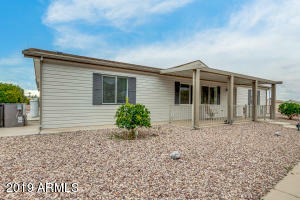 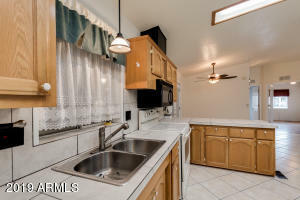 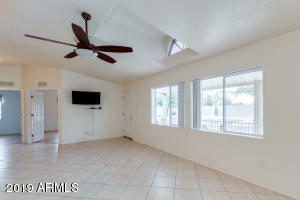 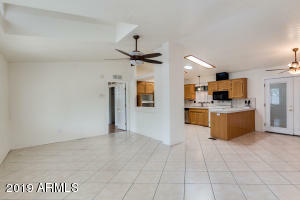 A charming 2 bed, 2 bath property with a den and game room in Apache Junction is now on the market! 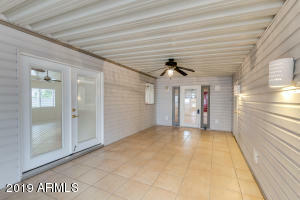 Featuring gravel landscaping, 2 carport parking spaces, vaulted ceilings, dining and living area, and neutral paint throughout, you simply have to come see it to believe it! 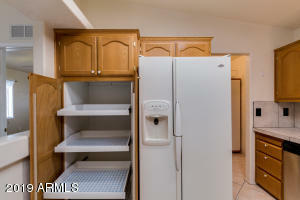 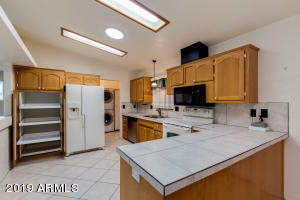 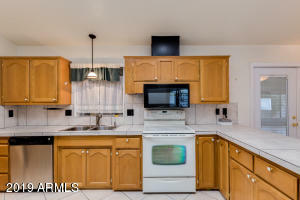 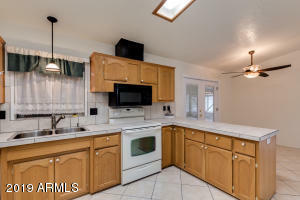 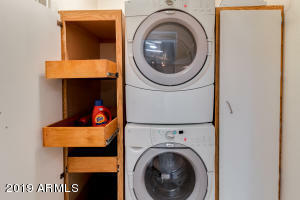 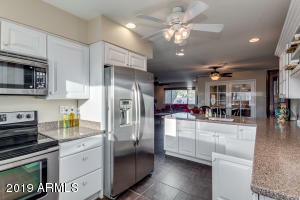 The elegant kitchen is comprised of ample cabinetry with tile countertops, a pantry, and appliances. 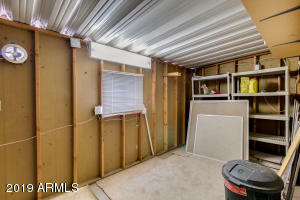 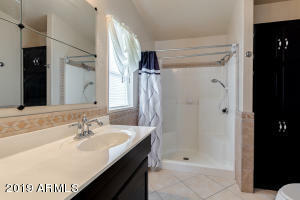 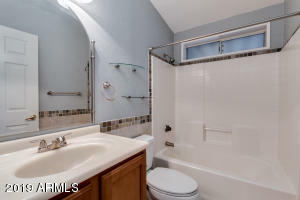 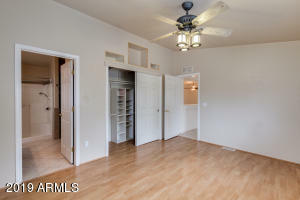 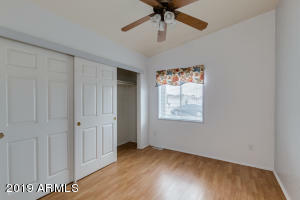 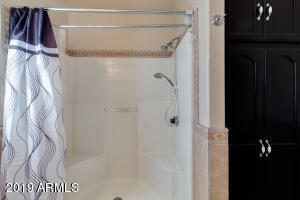 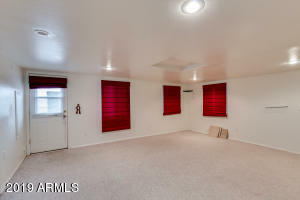 Inside the fabulous master bedroom you will find a private bath as well as a spacious closet. 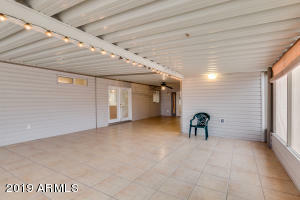 Also including a large screened-in patio perfect for spending a lovely afternoon with friends and family, and located in a wonderful adult community with a clubhouse, pool, and fitness center, this home has it all! 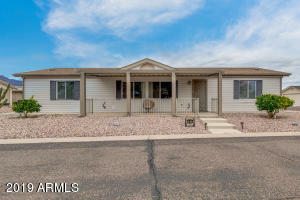 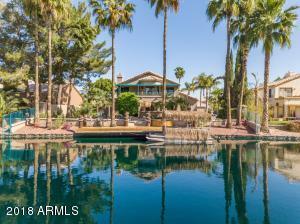 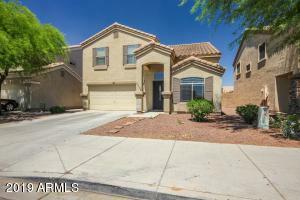 Don't miss the opportunity to make it yours and schedule a showing NOW! 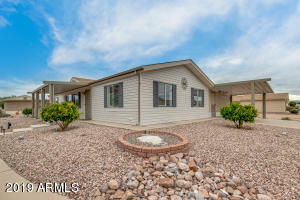 Head east on Baseline Ave, E Baseline which becomes Goldfield Rd, Turn right at the 1st cross street towards community.